In order to avoid new movie theatre laws, Burger King “hacked” the Whopper into movie theatres with a concession item known as the “King Popcorn”. 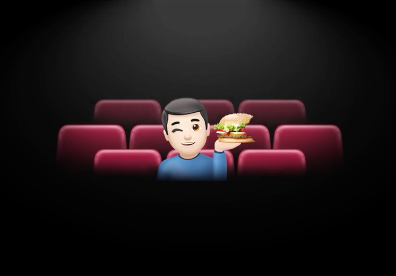 Served in a bag identical to those sold in theatres, a Whopper and fries are positioned in the base of the bag which is concealed by a layer of popcorn. 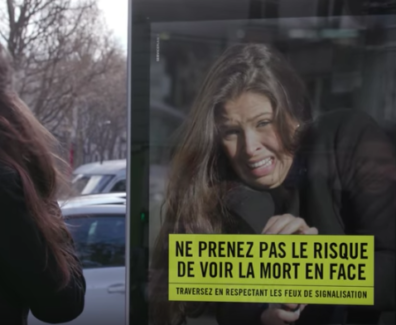 Service plan held an unprecedented field operation on 22nd of March in Paris to raise awareness about the dangers of being careless. 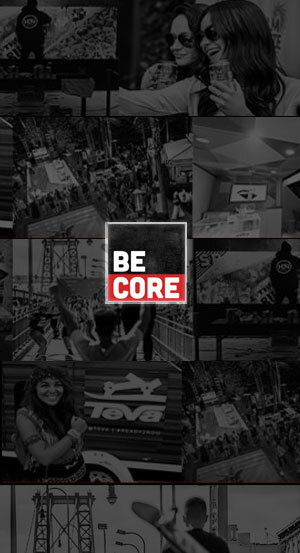 If you have questions about stunts or experiential marketing contact BeCore today!